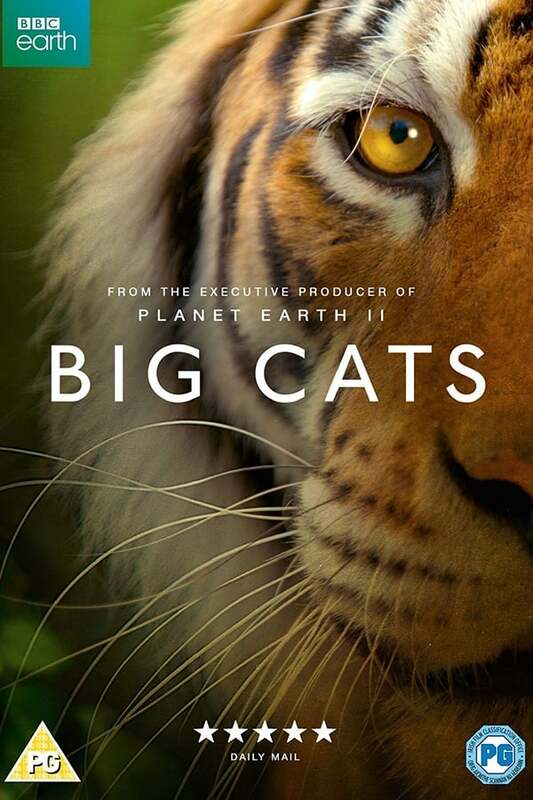 Big Cats is the ultimate celebration of the entire cat family. The planet’s top predators and everyone’s favourite animals, as you’ve never seen them before. Latest developments in filming technology, and a surge in cat research, bring these superstars into the spotlight. Combining fascinating behaviours with amazing stories, the series reflects the true nature of cats – and reveals how they still have the power to surprise.